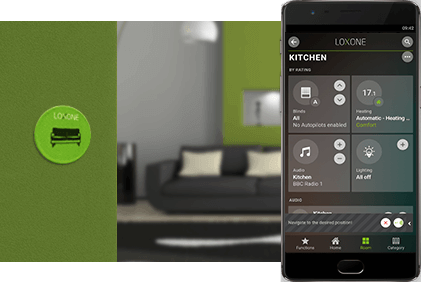 With the new NFC Smart Tags, you can activate all your favorite Smart Home functions without opening up the App. 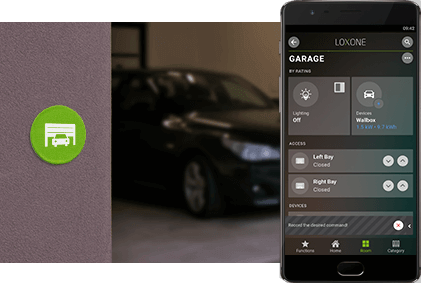 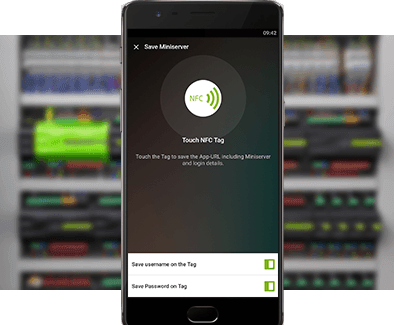 Simply touch the smart tag with your Android device to perform an action of your choice: open the door, activate or deactivate the alarm, or open the app at a particular function. 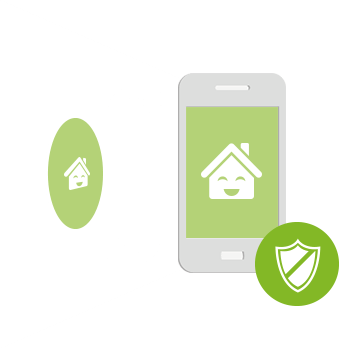 Simply touch your NFC enabled device to the Smart Tag to activate a function (such as switching on the lights), or alternatively, to navigate to a specific place in the app (such as the dining room lights). 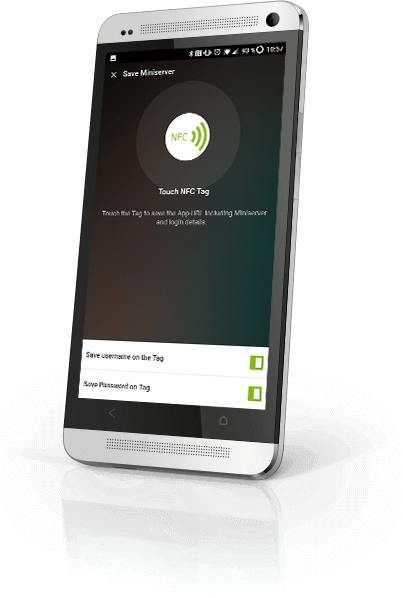 You will receive 25 NFC SmartTags crafted from robust PVC with an adhesive surface along with a permanent marker for self-labeling. 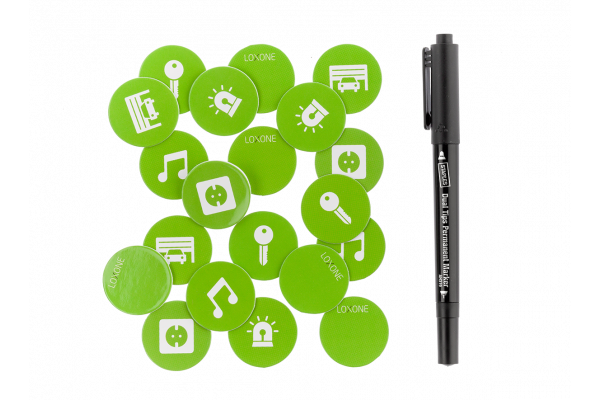 With a diameter of 30mm (1.18″) and 1mm (.04″) height, these little tags can be discreetly placed anywhere.